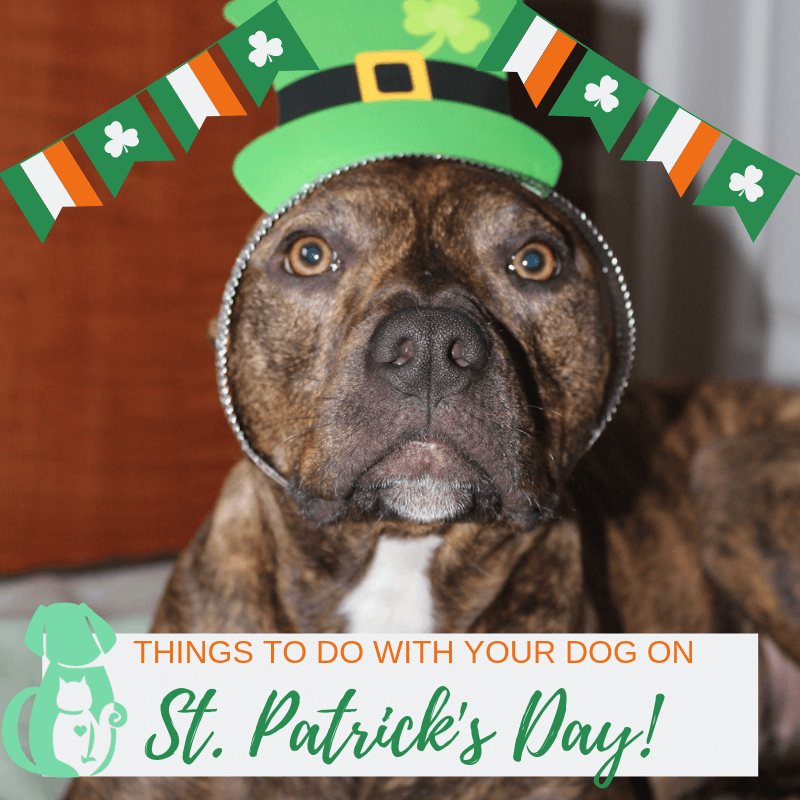 Celebrate St. Patrick's Day with Your Pet! Celebrating a holiday with a furry family member makes the day more rememberable and ultimately more fun. So don't leave your pets out when celebrating St. Patrick's day! Here are a few activities that are dog friendly and safe for this rambunctious holiday!